If you have been reading my articles, you are probably familiar with the concept of creating and using land trusts for privacy and protection of your real estate. However, what about your ownership of notes, mortgages, deeds of trust, leases and options that may appear on public record? What about cars, boats, mobile homes and other items that are registered and recorded in public places? Good news… there is a special trust just for that purpose! Mortgage or Deed of Trust One of the most practical uses of a trust is for holding a mortgage or deed of trust. A mortgage is an asset, like any other, that can be found by searching the public records. Using separate trusts for each mortgage will help you keep a low profile. As in the above example, you could record mortgages against your properties in the name of a trust to make your property appear encumber-ed. Make certain that there is at least some consideration for the mortgage or you may be found guilty of filing a fraudulent document. Auto or Mobile Home Essentially any asset that is recorded in public records can he held in the name of a nominee–type trust. Department of Motor Vehicle records are often public information and will let everyone know where you live. Holding your car or mobile title in the name of a trust with a post office box or business address will help protect your privacy. LLC Interest The names of the members of a limited liability company are public record for everyone to see. Consider forming your LLC using a personal property trust as the member (you being the beneficiary of the trust). Trust “Stacking” You can combine a personal property trust with a land trust for greater privacy. Since the beneficial interest in a land trust is personal property, it can be held in the name of a personal property trust. Thus, you could form a self-settled personal property trust of which you would be the grantor and beneficiary. The personal property trust would then create a self–settled land trust of which it would be the grantor and beneficiary. This “stacking” of trusts might be appropriate in states which require the public disclosure of the grantor (HI, MS and AZ) or in situations which an uncooperative lender or title company insists on such disclosure in writing. 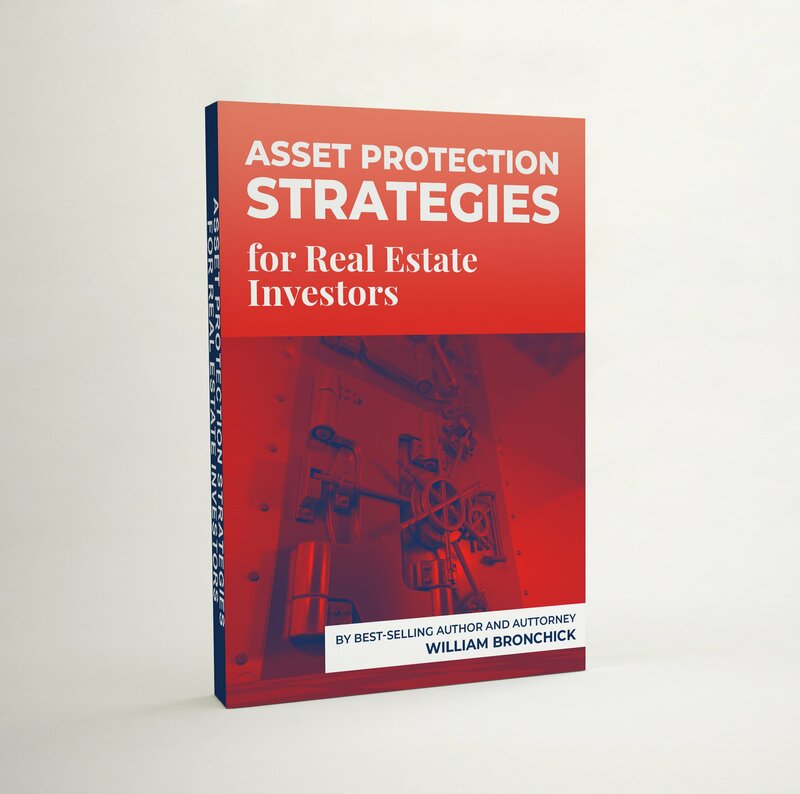 Download this FREE eBook, "Asset Protection Strategies for Real Estate Investors". It will show you how to use land trusts in conjunction with LLCs, corporations, and family limited partnerships to protect yourself, your family, and your business from lawsuits, taxes, liabilities, and other financial pitfalls.